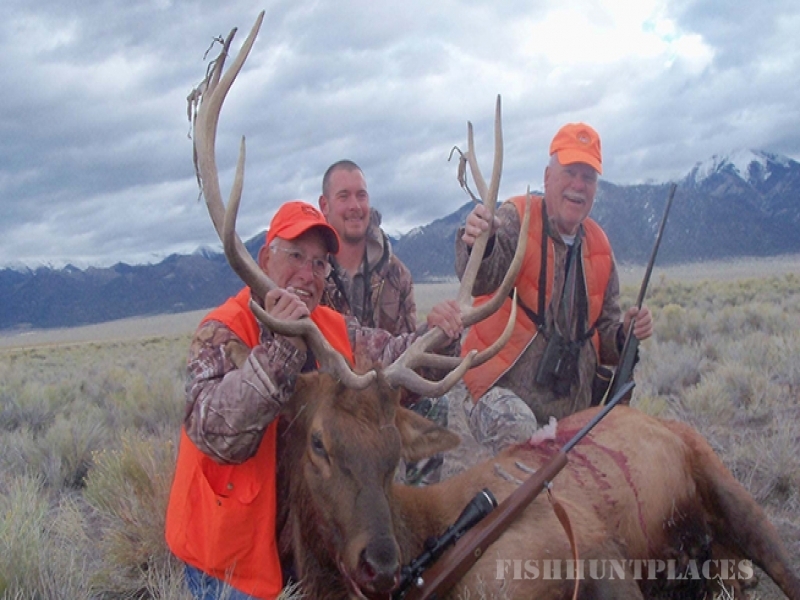 We also hunt from two guided camps in our traditional high country basin areas. 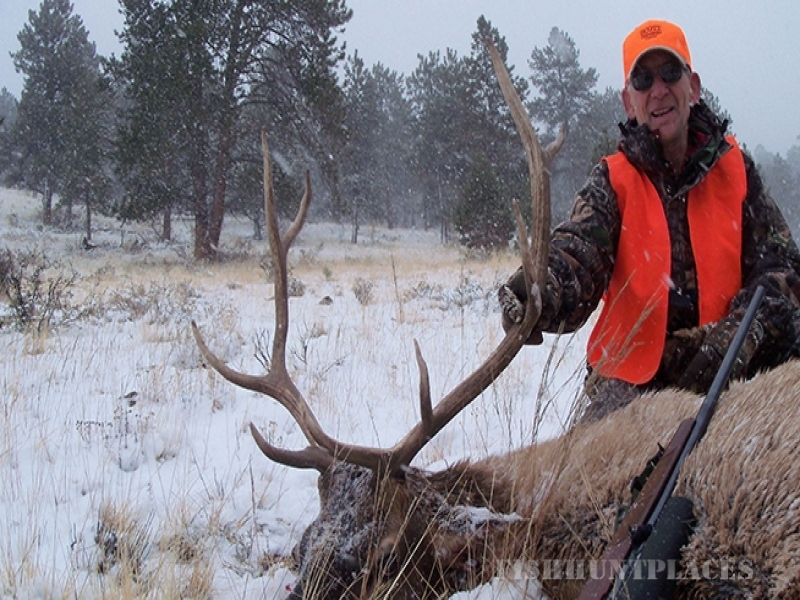 These camps offer us the best opportunity of getting hunters on great bulls high on the mountain, and if the elk are low we can always drop down too. 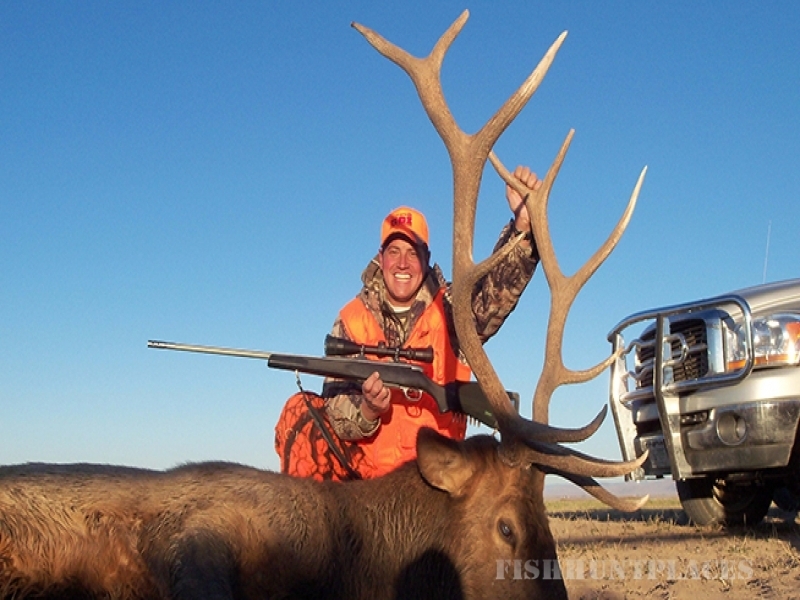 Guided hunts are on a 2X1 basis and we run small camps, usually with only four hunters per camp. 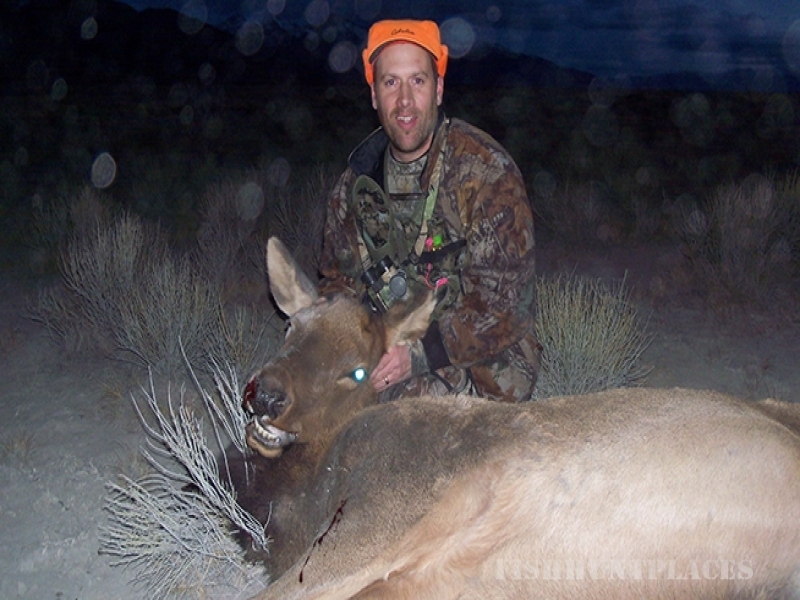 Single hunters are welcome as we will match hunters as necessary.